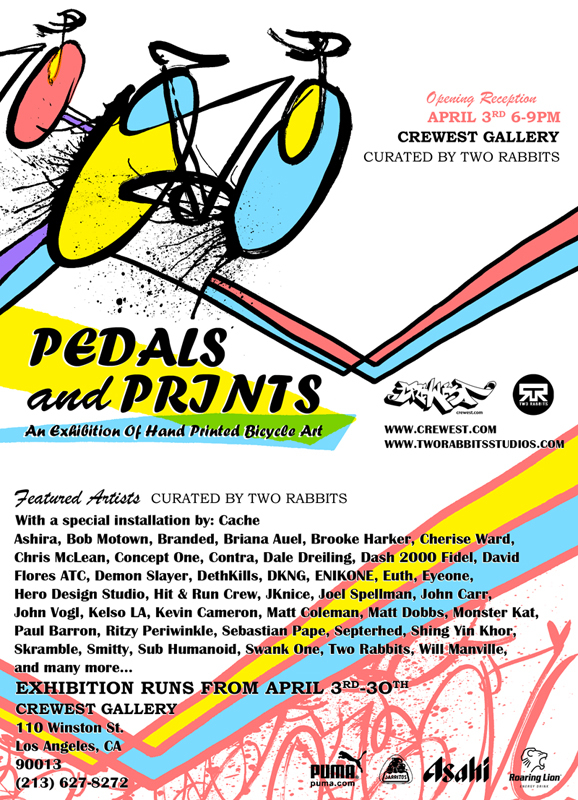 Endless Canvas would like to thank MANIFESTO BIKES in Oakland for sponsoring our SPECIAL DELIVERY Bay Area 2012 – Large Scale Mural Exhibit and helping us create such a massive FREE event for the community! 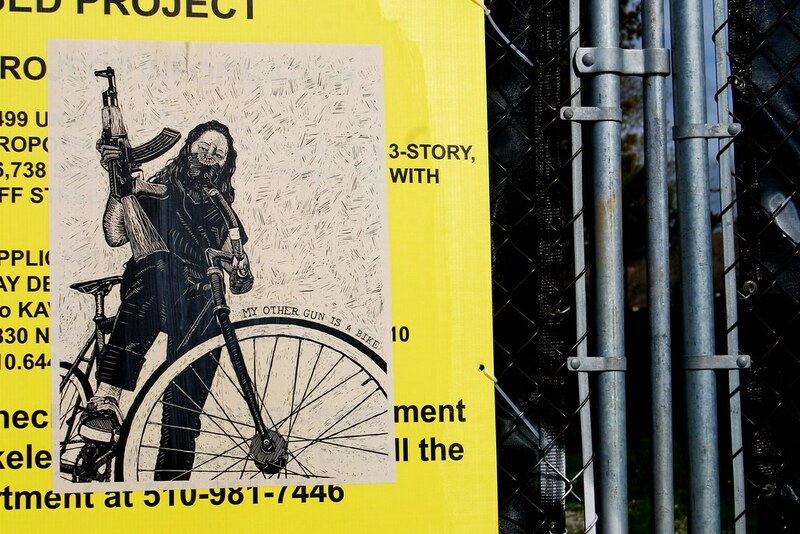 Bay Area bicycle and graffiti culture have gone hand in hand for decades. Manifesto is located in the beautiful city of Oakland and promotes customization, recycling, and the spread of urban bike culture.